Sony has really hit it out of the park with their HD collections. God of War is another fine example, with the first two games in the series upgraded from PS2 to PS3 status before the release of God of War 3 to help get players up to speed. 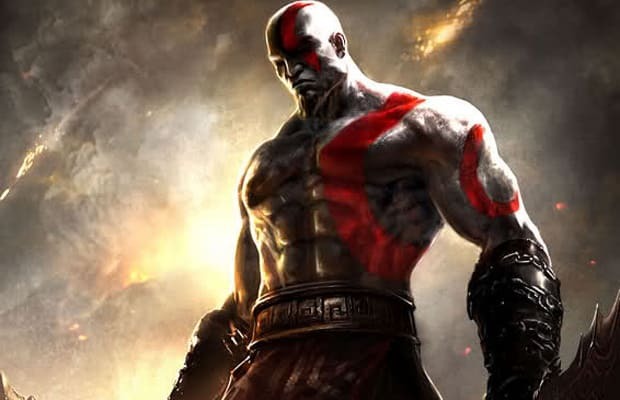 For those who missed Kratos's bite-sized (if you take huge bites) PSP adventures, God of War: Origins Collection brought both God of War: Chains of Olympus (2008) and God of War: Ghost of Sparta (2010) to the PS3 as well.